Make it Happen Events is just what you need for your next event! I pull inspiration from the very people I'm working with and enjoy bringing their vision to life down to the last detail. 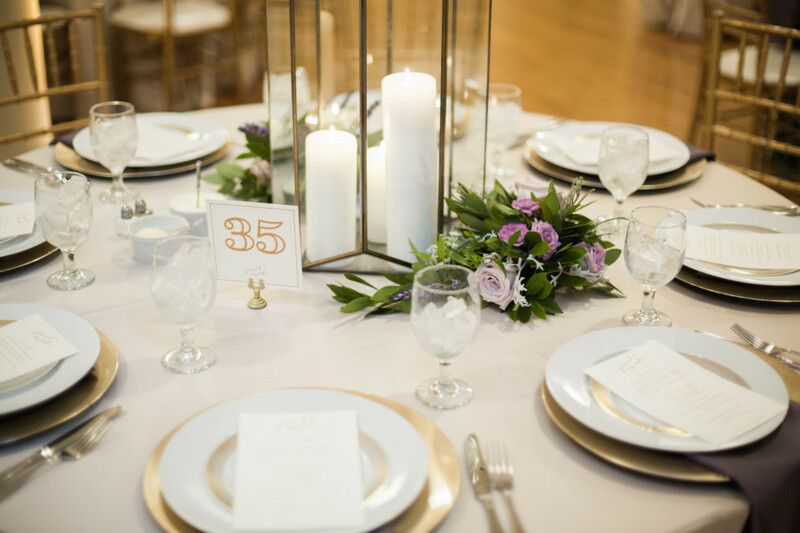 Throughout the process I give my clients easy, budget-friendly tips for creating events out of any occasion. I also match your style and tastes with the best venues, caterers, florists and vendors in the area. At the end of the day, I want my clients and guests to feel relaxed and enjoy their event, knowing that all of the details are taken care of. Thank you! Your email has been sent to Gina, at Make It Happen Events. If you need to reach out directly, please contact her at gina@makeithappendsm.com . Tell her Heartland sent you!